9. Is Josh on Snapchat? 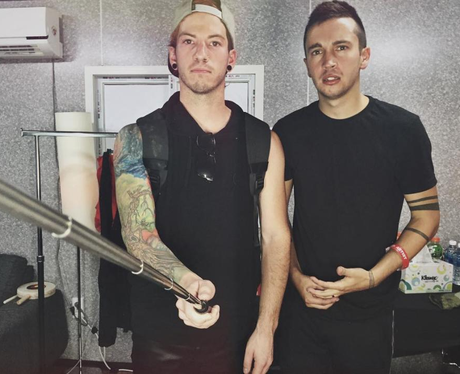 Yes, his handle is joshuadun.